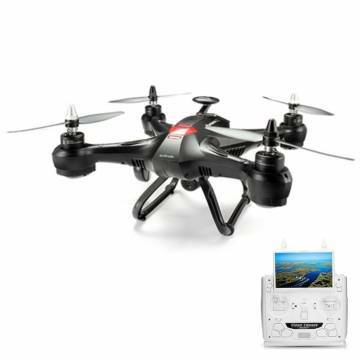 XINLIN X181 5.8G FPV With 2.0MP HD Camera Similar Brushless Motor Headless Mode RC Quadcopter RTF. Same as the brushless motor, provides strong power to the quadcopter. 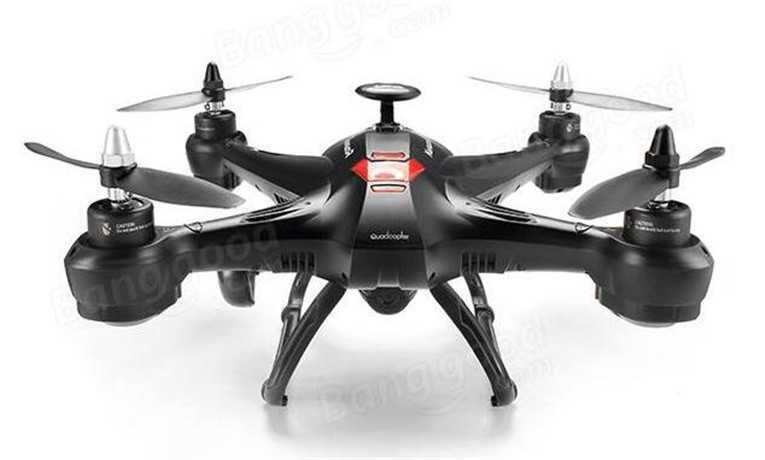 XINLIN X181 with 5.8G FPV 2MP 720P HD camera, it can provide you clearer FPV.